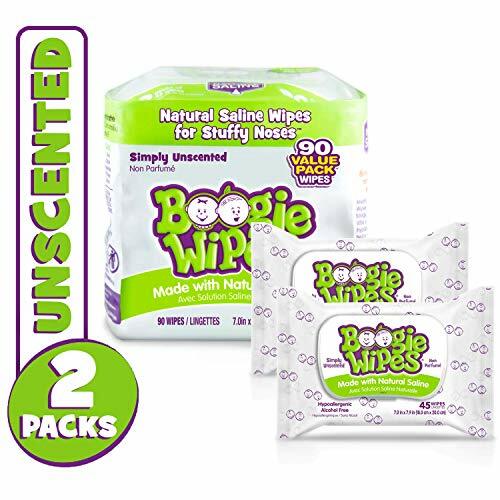 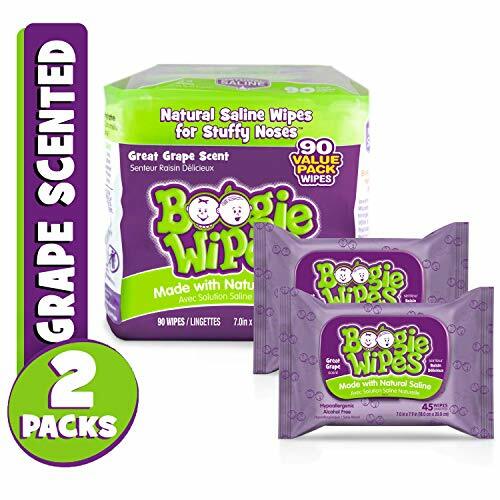 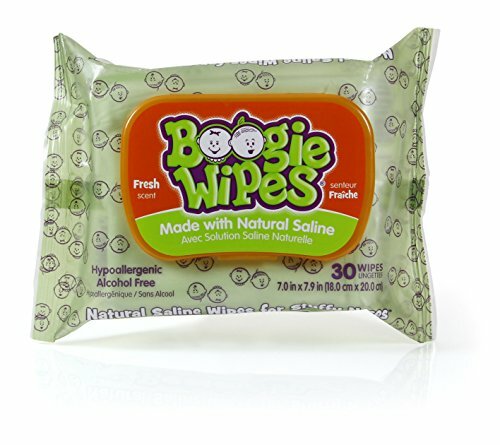 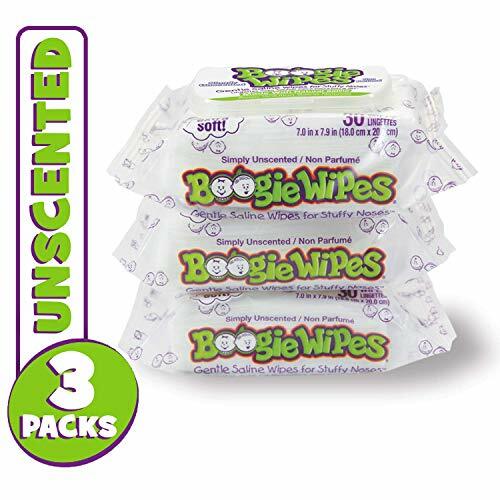 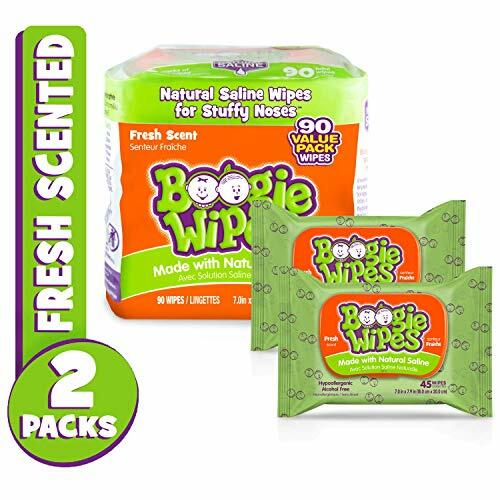 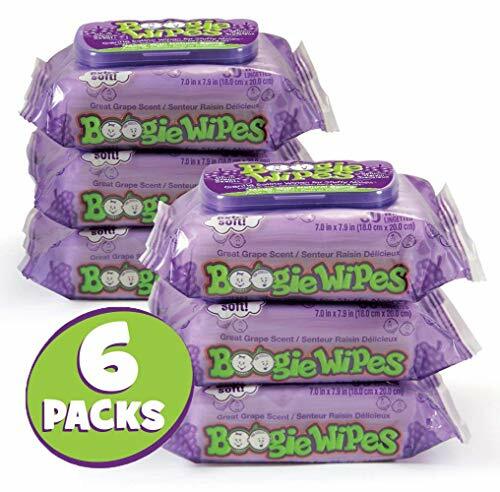 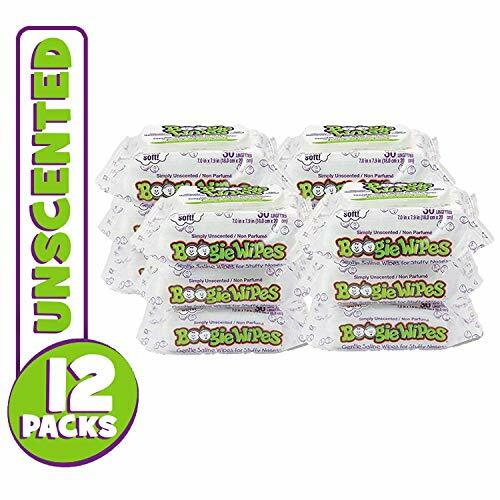 Boogie Wipes 3 Pack Fresh Scent Wipes For Little Noses. 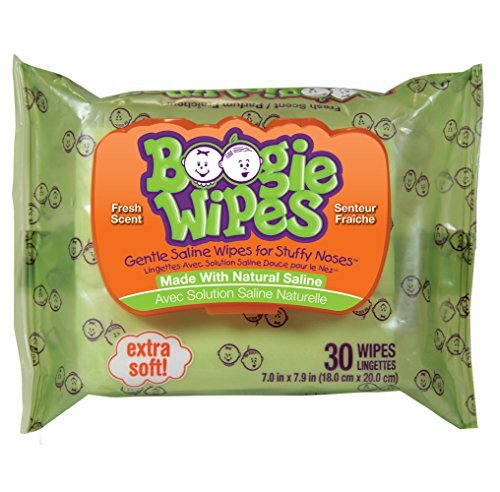 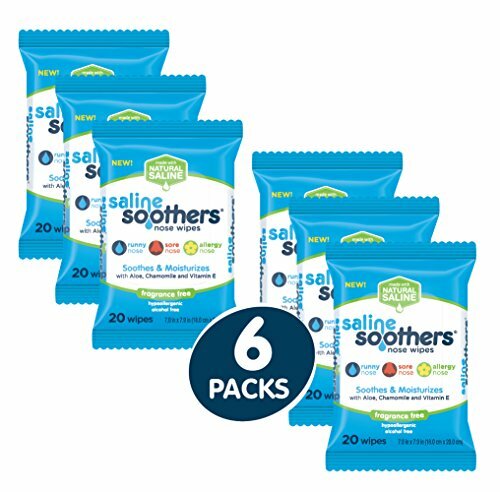 Enriched with vitamin E, chamomile, and aloe, these gentle Boogie Wipes from Little Busy Bodies are perfect for parents who are tired of chasing runny noses. 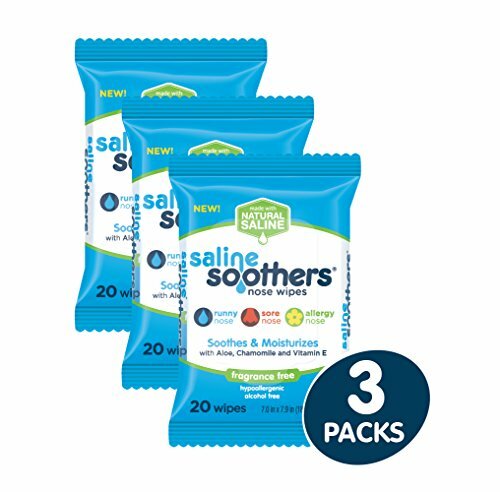 Each package of 30 wipes measures 5in L x 3in W x 1.5in H, the perfect size to tuck into a purse or diaper bag. 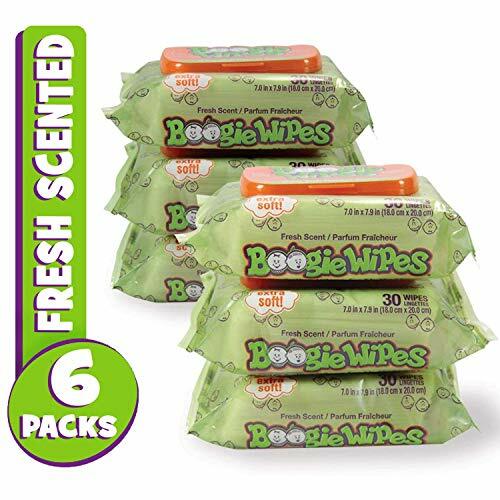 This is a 3 Pack for 90 wipes total. 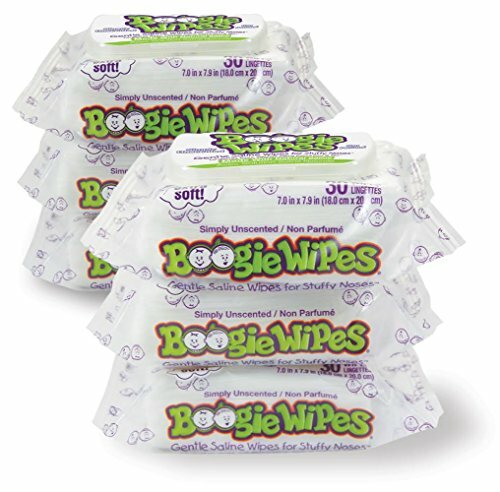 The tight snap closure prevents the wipes from drying out.